Abdallah Candies has been a local confectionary favorite since 1909! Shop for their famous candies and see how their hand dipped chocolates are made through the viewing window located in the gift store. 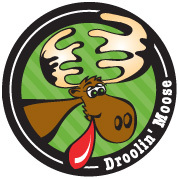 Droolin' Moose is definitely original but these gourmet treats that will keep your tongue wagging! 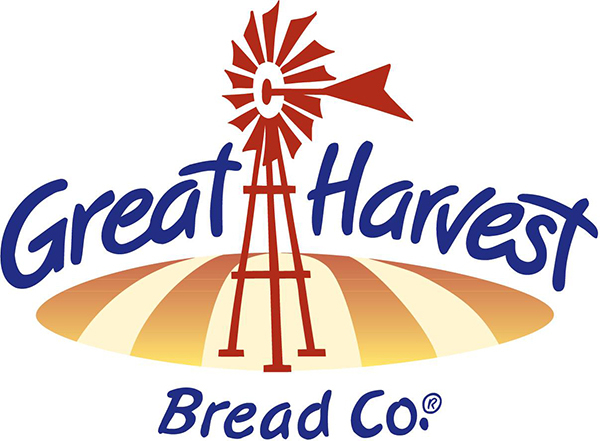 We stone grind our whole wheat flour every day in our store. Just like fresh ground coffee beans make a better cup of coffee, fresh ground grains of wheat make a better tasting – and better for you! – loaf of bread.